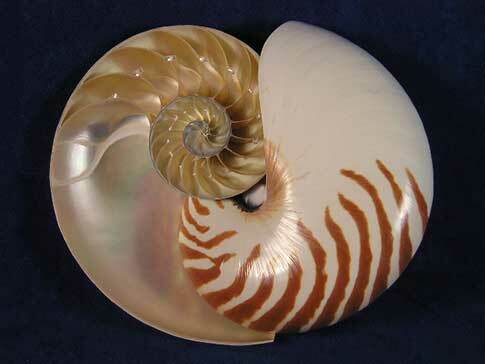 A center cut nautilus is a whole sea shell that has been carefully sliced through the middle. You are buying both halves. Its easy to see the individual chambers the nautilus uses to move air through to adjust it's buoyancy.